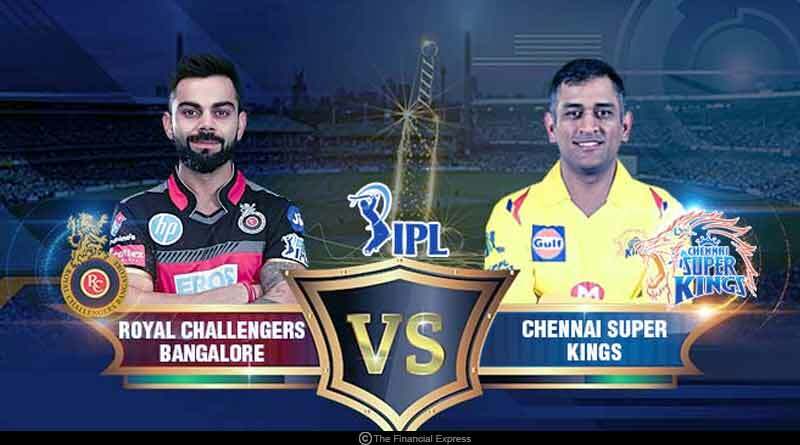 IPL 2019 RCB Vs CSK – A clash that always elevates expectations, there could perhaps have been no better clashes to set off India’s biggest and grandest sporting festival than a Royal Challengers Bangalore vs Chennai Super Kings encounter. 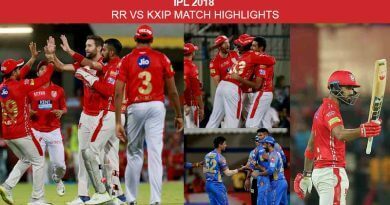 Given the proximity of the two cities and the affinity that the players of either side attract around the world, the encounter has become one of the key matches in every IPL season ever since the inception of the IPL. A scrumptious league opener slated to get underway from RCB’s home on March 23 at 8:00 pm will see both sides up the level of their performances given the performance of the opponent. What adds to the spice of the encounter is the captaincy mantle that either side occupies. In Virat Kohli and MS Dhoni, the two franchises, have in their artillery some of the most exquisite names in the IPL circuit. The massive supporter base of each player has seen the intensity of the rivalry take a massive upturn in recent times. Ahead of the humdinger, we take a look at all the 23 matches the two sides have played out till date along with the leading run scorers and wicket takers who’ve helped turn the match in their side’s favour. It’s a record that is heavily stacked in CSK’s favour, seeing them win 15 encounters as opposed to RCB’s only 7 and the upcoming home fixture for RCB offers them a huge opportunity to extract revenge for the double defeat inflicted on them by CSK in IPL 11. The last season of the Indian Premier League had seen CSK get the better of RCB in both the group stage encounters contested between the two rivals. While in the first match between the two in Pune, in a high scoring encounter that had seen more than 400 runs amassed on the day, CSK chased down 206 runs in the last over with a 101-run partnership for the fifth wicket between Ambati Rayudu (82) and Dhoni (70). The second encounter at RCB’s home saw the home side bundle up pretty cheaply with Jadeja picking up figures of 3-18 from his 4 overs. Needing just 128 to win, the chase was made light work of by CSK who restricted RCB to 127-9 bowling first. 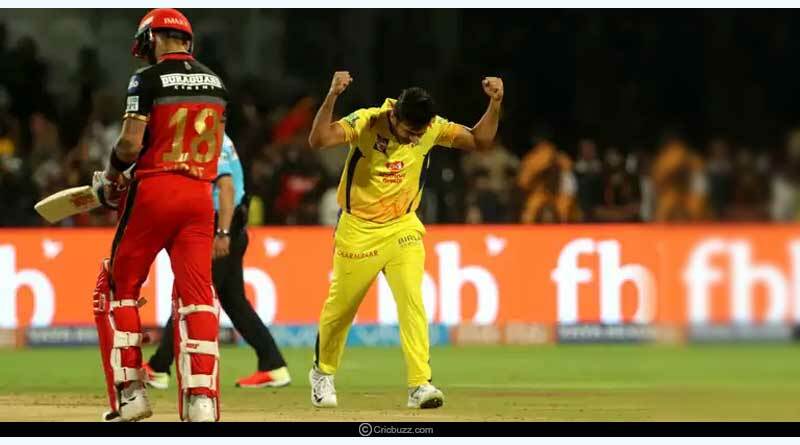 For more articles like IPL 2019 RCB Vs CSK, do follow us on Facebook, Twitter, and Instagram.